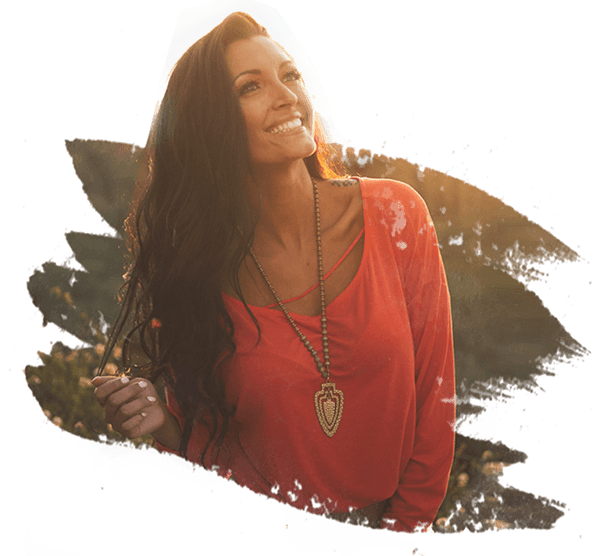 Ashley Hannawacker is an online branding and marketing strategist, author and speaker. Ashley specializes in creating powerful, cohesive online brand experiences and is an expert at making websites that make money. 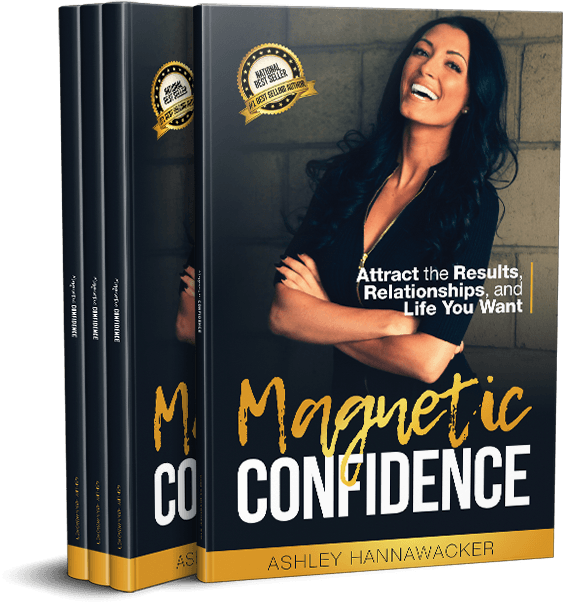 Ashley is very passionate about personal growth and mindset through which she has led various presentations, coached leadership trainings and written a #1 best selling book: Magnetic Confidence: Attract the Results, Relationships and Life You Want. Ashley has worked with start-ups to Fortune 500 companies, helping them to expand their reach, revenue and results through powerful, proven online branding and marketing strategies. just gets ‘it.’ I highly recommend collaborating with Ashley. …No fluff. Only REAL empowerment- you can really feel the positive energy that [she] has and put into this book. It feels as if she was talking to you. I really like the fact she opened up and shared all her experiences even the painful ones. Very transparent! I also follow her on Instagram for workout and inspiration. I hope she will publishing more books in the future. While I don’t know Ashley well, I can tell you that she’s the “real deal” who knows what she’s talking about and has done the healing work to move forward spectacularly. I highly recommend this book to anyone who wants to build their confidence and make their dreams a reality. Ashley is an inspiration to women everywhere. This book is a KEY RESOURCE for women everywhere in being the happiest, most confident, most successful! I would highly recommend this book to ANY female. It was so well written that it was quick to read and kept me engaged the whole time. Ashley is so real, raw and relatable in this book. I am already ready to read it again!